Swansea Tyre & Clutch & MOT Centre does a lot more than just fit tyres and clutches & MOT's! In 2017 we have won both BEST AUTOMOTIVE GARAGE (SME Business Awards) and BEST GARAGE WALES (WhoCanFixMyCar.com Awards). We service, & repair all makes and models of vehicles and light commercials. We are also a Quantum Tuning Partner and are able to remap and tune your vehicles while you wait! 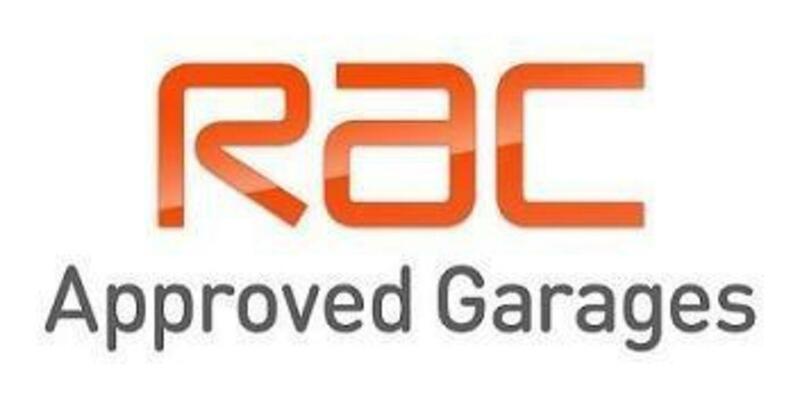 We are part of the RAC Approved Garages network and also Trading Standards Motorcodes Approved. 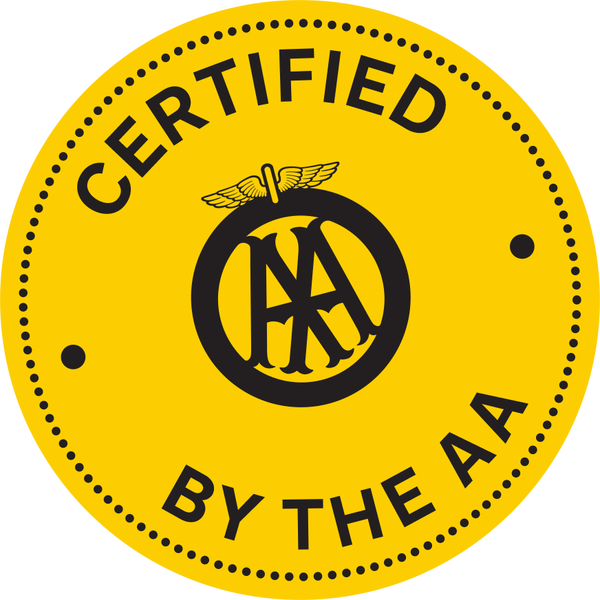 We are also an AA Approved Garage and on the AA Garage Guide We are a Tec4 Lubricants Service Centre so we are able to advise on the best treatments and service issues for your vehicle. We are on the Approved Garages Network, which means that you are always looked after and to the highest possible standards! You are also able to find us on the AA Garage Guide! 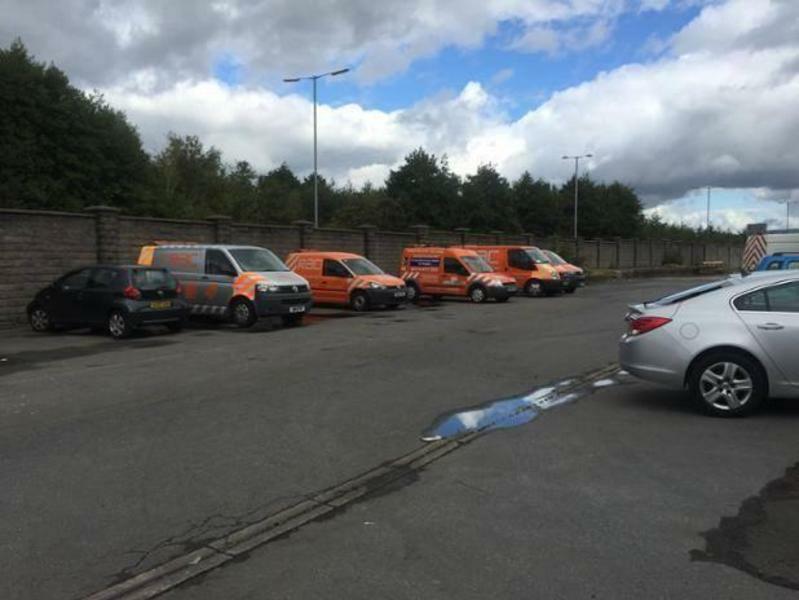 We offer 24 hour recovery including specialist fuel drain services across South Wales, so if you break down we will be there to help! 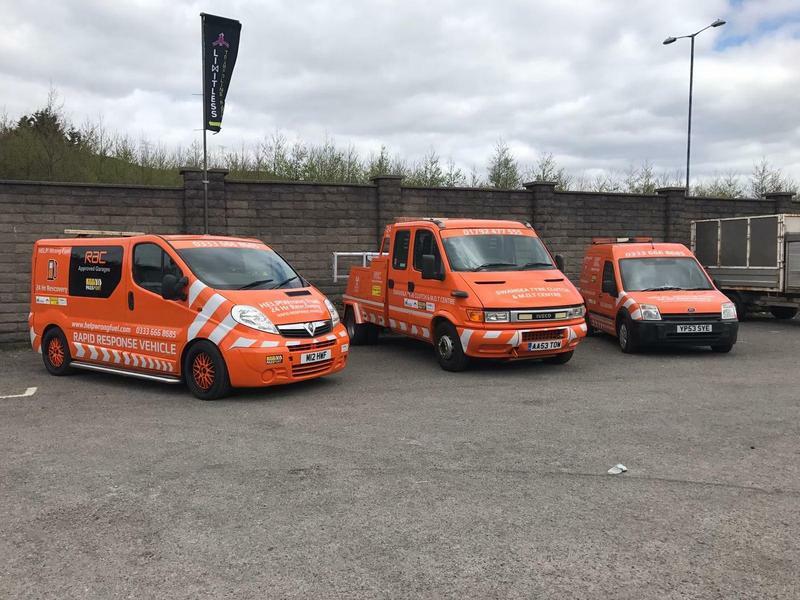 Our Managing Director Lee Pallister firmly believes that the bar needed raising when it comes to customer service and customer satisfaction in South Wales's motor industry. This is why when you visit any of his businesses, you are treated as valued customers and afforded the very best customer service available. We either employ qualified staff or train our staff to be fully qualified.